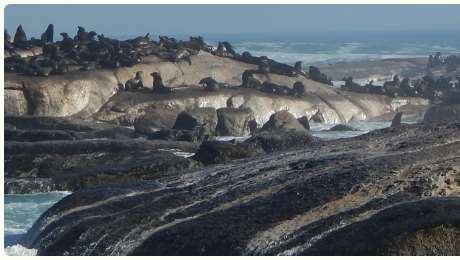 There are 2 Seal Islands. 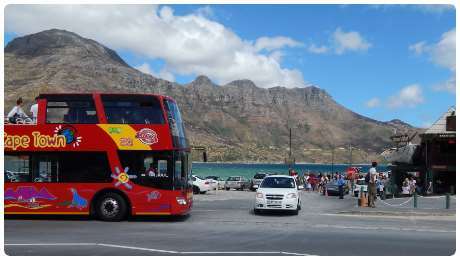 One close to Hout Bay and one in False Bay. 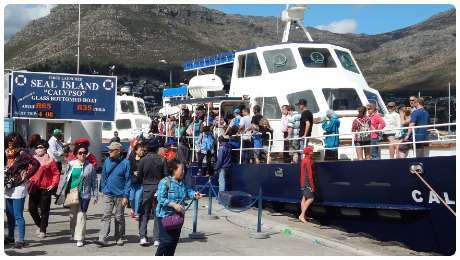 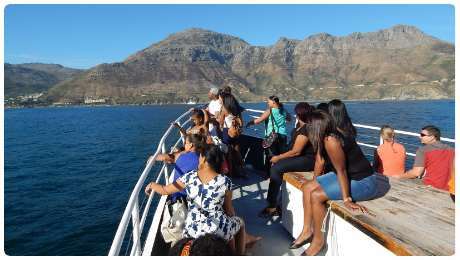 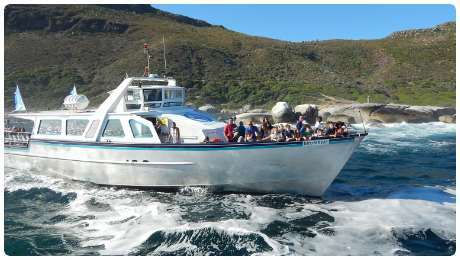 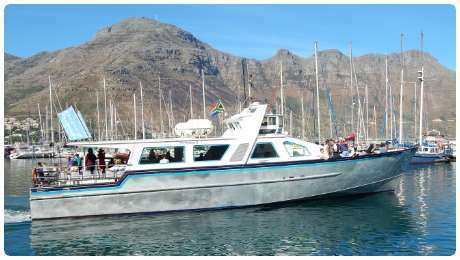 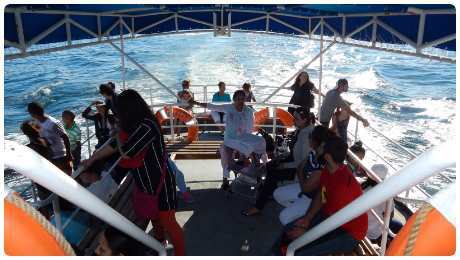 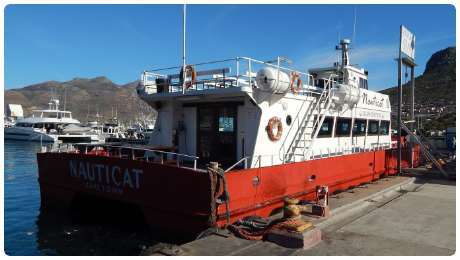 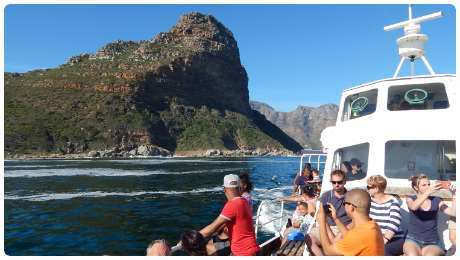 The Hout Bay one is close to land, geared for bulk tourist numbers and is more family friendly. 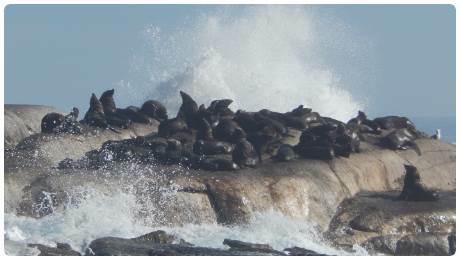 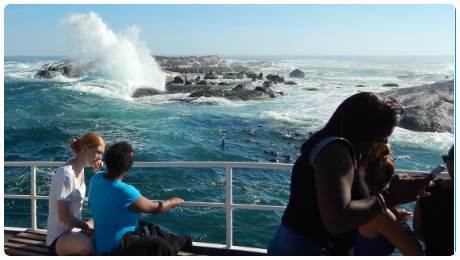 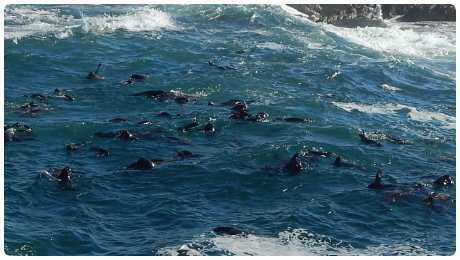 It is home to 7000 fascinating Cape Fur Seals. 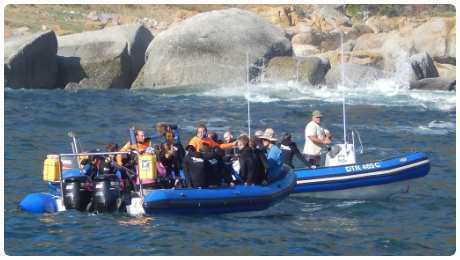 At the Hout Bay one (officially called Duiker Island) also try the unusual Seal Snorkelling adventure. 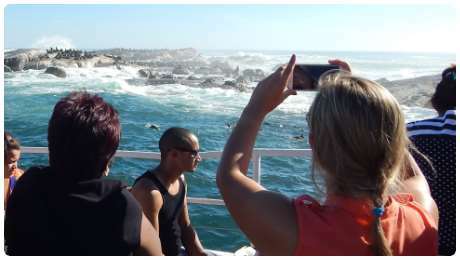 The False Bay one (the “real” Seal Island) is accessed from Simon’s Town. 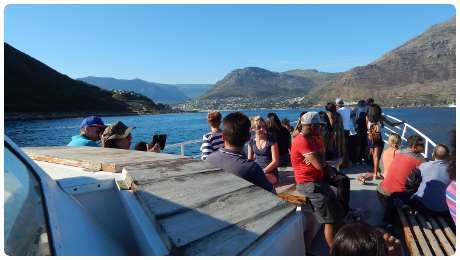 Below images are from the Hout Bay one. 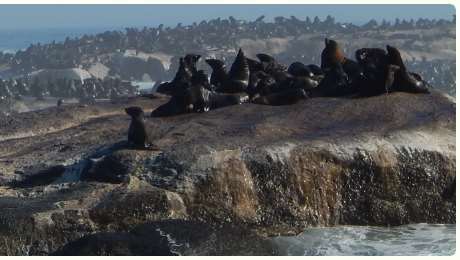 There are different packages which include Seal Island and further along the coast.